Hestercombe is situated on the southern slopes of the Quantock Hills with extensive views over the Vale of Taunton to the Blackdown Hills beyond. English Heritage Garden Grade: II* formal Edwardian garden designed by Sir Edwin Lutyens and Gertrude Jekyll and a 40-acre Georgian landscape garden with lakes, cascade, temple & witch house. At Hestercombe you can lose yourself in 40 acres of walks, streams and temples. The formal terraces, woodlands, lakes and cascades abound with views that will take your breath away. 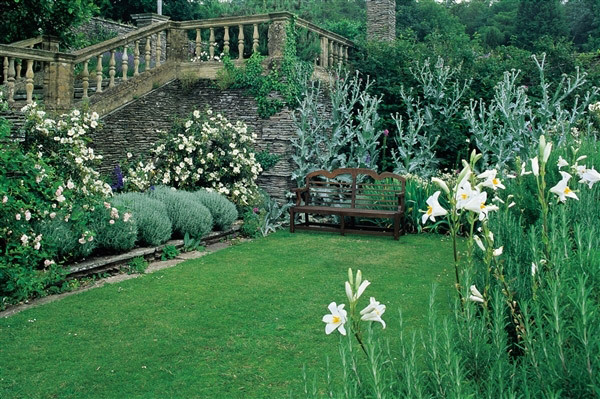 Hestercombe is a unique combination of three period gardens. All once abandoned, the gardens are now being faithfully restored to their former glory. Each garden has its own quality – tranquility, wonder, inspiration – refreshing the visitor body and soul.